We build technology that works the way you wish it would! 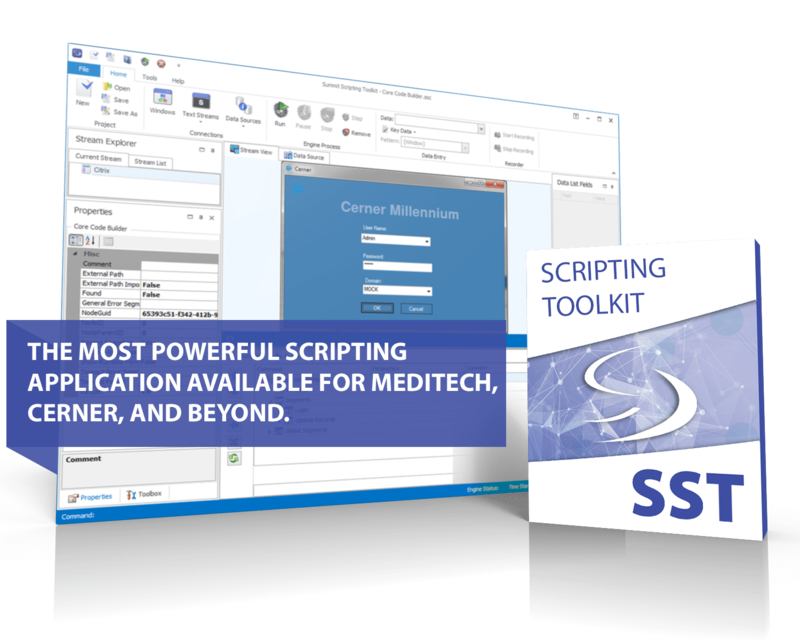 As a cutting-edge leader in healthcare IT products and solutions, Summit Healthcare offers the healthcare community a premiere suite of tools to address every integration, interoperability, workflow automation, dictionary management, and business continuity need your organization might have. 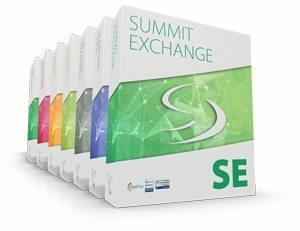 Designed to work either together as an all-in-one complete solution, or independently for unique and specific needs, the Summit Product Suite embodies a robust, versatile, and complete package of services to benefit your organization, regardless of the healthcare information platforms you currently operate. We understand that the projects your team faces, whether short-term or long-term, often consume a vast amount of time, money, and resources, and require the full strategic initiative of your entire IT department. Whether upgrading or migrating your EHR, consolidating your interface landscape, tackling time and resource-consuming manual tasks, struggling with dictionary and table management, or dealing with network downtime requirements, Summit Healthcare is here to assist you and provide the most powerful package of products and solutions to get you and your team where you need to be. We are incredibly proud of our 1,000 satisfied clients and our 98% customer retention rate. 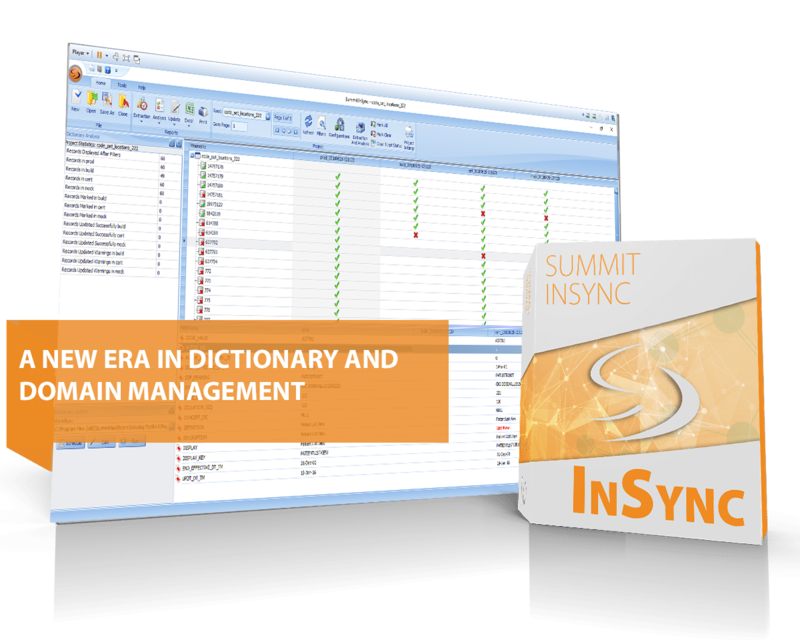 Consider the advantages of partnering with the extensively experienced team of Summit Healthcare to serve as your one integration and automation partner, and learn how you can take control of your HIS integration today! EHR adoption and Interoperability is at the forefront of complex challenges facing hospitals today. The ability to share critical patient data amongst internal and external systems and entities is a key component to improving quality of care and patient outcomes throughout the entire continuum of care. Every successful hospital’s top priority is patient care. Ever-increasing regulations and costs make processes in the healthcare industry complex, time-consuming, and error prone. Through automation, hospitals are able to provide faster, better, and more accurate delivery of information, resulting in enhanced customer service and superior patient care. 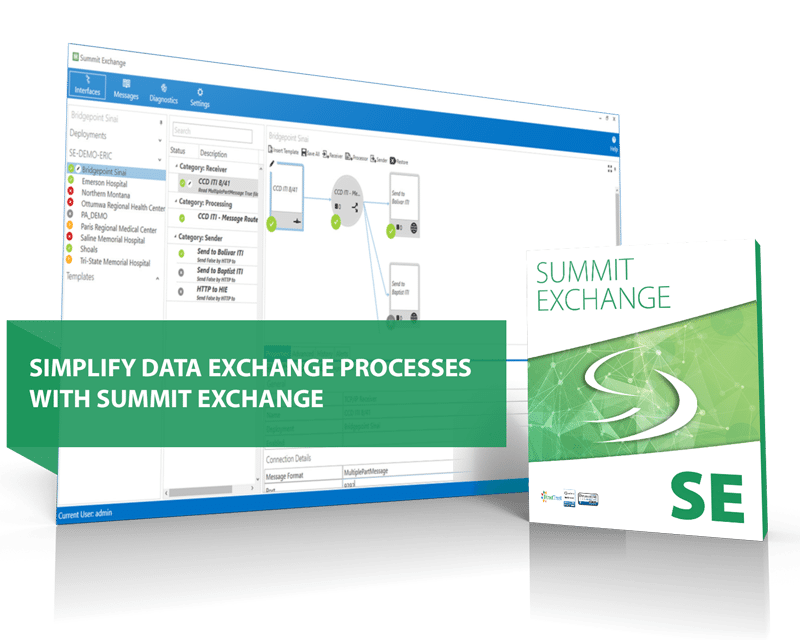 See how the Summit Product Suite can benefit you today. In today’s increasing complex and accelerating healthcare world, true application integration is not a choice. It’s a necessity. 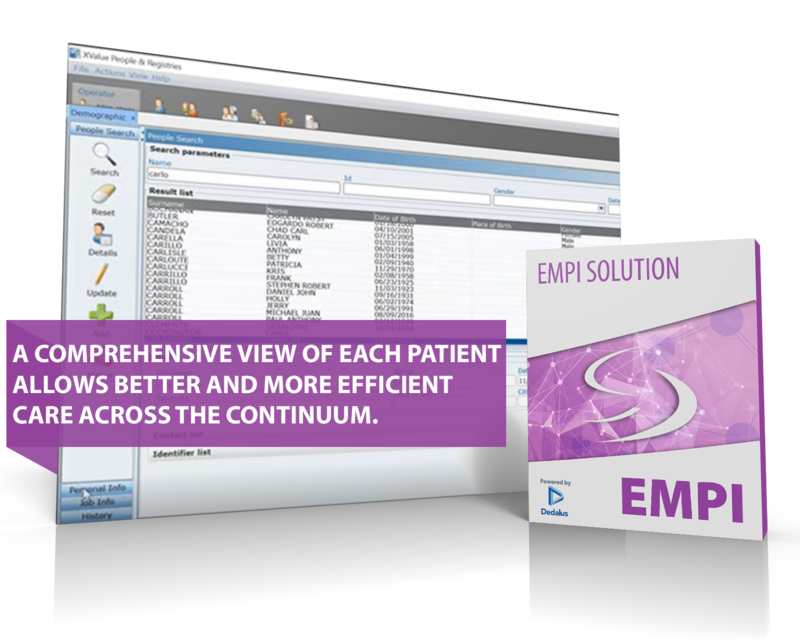 Summit Healthcare’s integrated core suite of products has been developed to meet all of your integration needs. 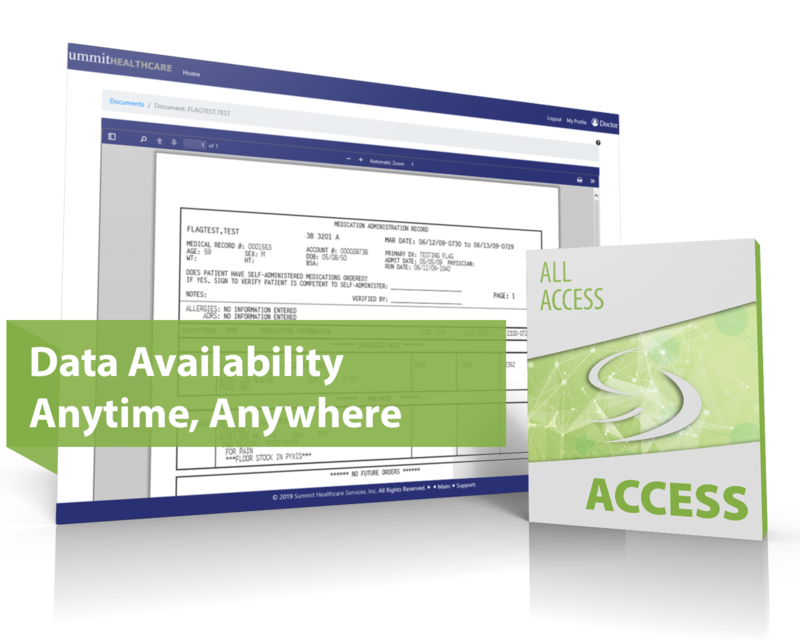 Whether you face the challenge of a simple data script or a complete and powerful enterprise integration solution, Summit Healthcare has the answer.